The beautiful Grade II* Listed Delapre Abbey, just one mile from Northampton town centre, is entering an exciting new phase in its history. Following the success of a Heritage Lottery Fund application in 2013, a £6.3 million project will see this "Building At Risk" undergo substantial repair and restoration works over the next 18 months. The project is well underway and on its completion, will bring the Abbey into use as a public resource with people able to hold community events, use it as a wedding venue, as well as the house itself being opened to the public for the first time in 900 years. 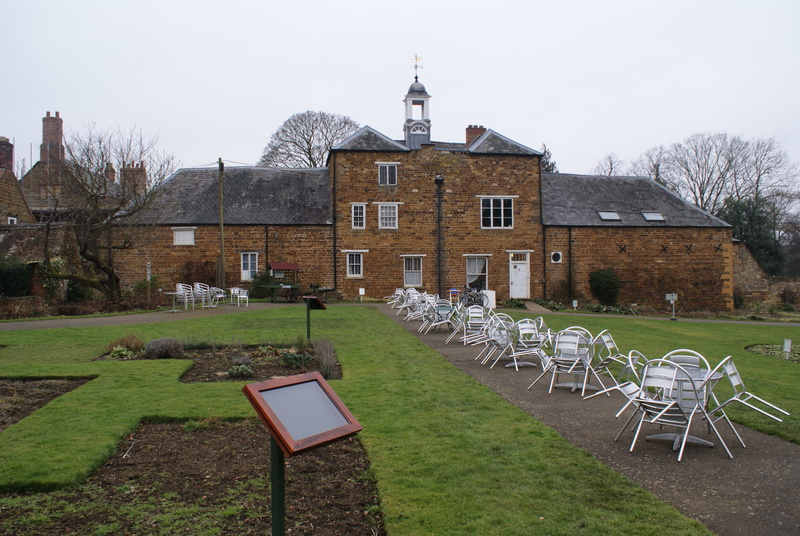 Funded by the Heritage Lottery Fund and Northampton Borough Council, the project is being supported by the Delapre Abbey Preservation Trust (DAPT). Robert Woodhead Ltd's highly skilled site team began the project with the excavation of the basement area, from which they removed approximately 200 tonnes of earth and rubble by hand, carefully creating and exposing rooms that hadn’t been seen for hundreds of years. 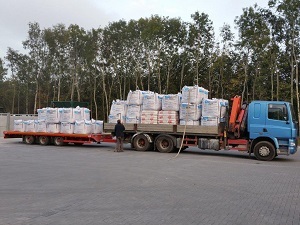 As part of this project, Ty-Mawr Lime are delighted to be supplying components for the installation of its award-winning sublime® limecrete floor insulation system. • Stone Masonry including, Stone replacements, Window Heads, Window Jambs, Raking out and re-pointing. 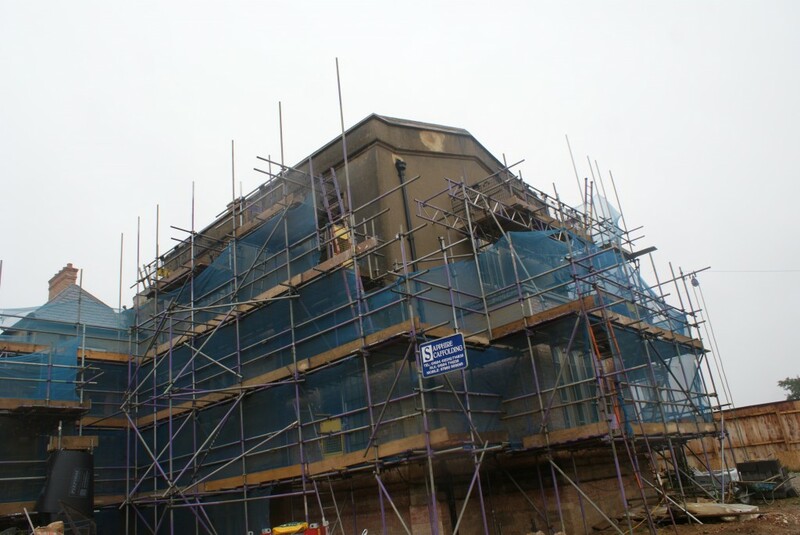 The whole basement area has also had to be underpinned to ensure the three storeys above are structurally sound, along with a range of drainage and ventilation works to enable the rooms to now be used again. Other finds include the discovery of brick features under the site where a new conservatory will be built, which had been hidden from view for a number of years. Following ground, levelling works the find resulted in a brief break to work on site, where archaeologists were called in to record the findings. Councillor Tim Hadland, Northampton Borough Council’s cabinet member for regeneration, enterprise and planning said: “It is really exciting to see the history and heritage of our town being revealed before our eyes. “Delapre Abbey has stood for centuries watching life in Northampton change. And now, thanks to the restoration work, we are uncovering more of the stories of the building and the people who lived and worked there. The Abbey will be opening its doors to the public for the first time in its 900 year history in the summer of 2016, with DAPT managing the building as a fantastic historic venue for local, national and even international visitors.